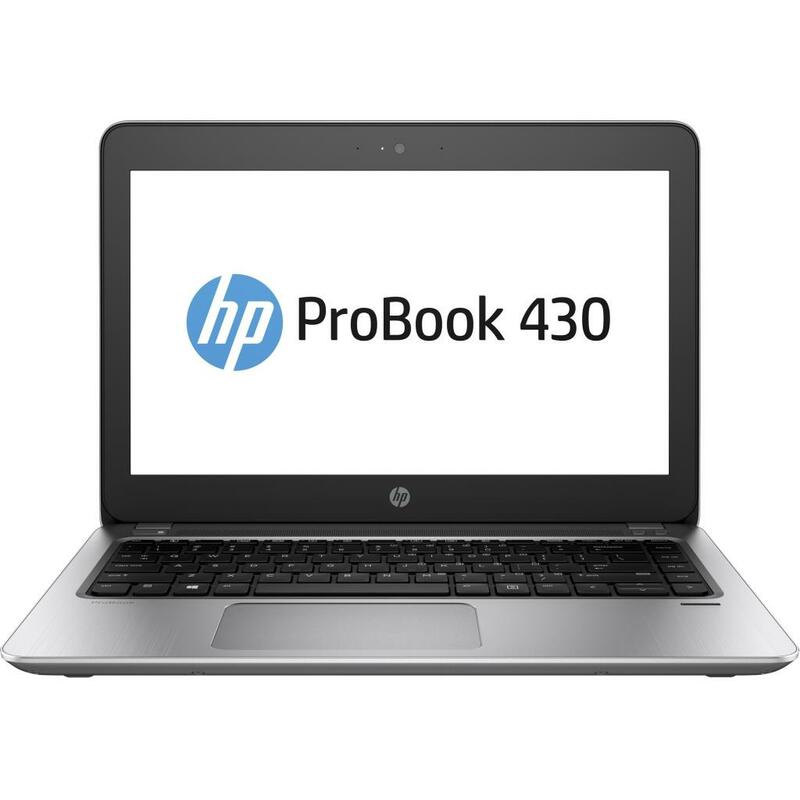 2SY15EA Ноутбук HP ProBook 430 G5 (2SY15EA) 13.3', FullHD (1920 х 1080), Intel Core i3 7100U (2.4 ГГц), 4 ГБ, отсутствует, 128 ГБ, Intel HD Graphics 620, No ODD, Bluetooth, Wi-Fi, LAN (RJ-45), DOS, 3 cell, 1.5 кг, Silver 12 мес. 2SY17EA Ноутбук HP ProBook 430 G5 (2SY17EA) 13.3', FullHD (1920 х 1080), Intel Core i5 8250U (1.6 - 3.4 ГГц), 4 ГБ, отсутствует, 128 ГБ, Intel UHD Graphics 620, No ODD, Bluetooth, Wi-Fi, LAN (RJ-45), DOS, 3 cell, 1.5 кг, Silver 12 мес. 2SY21EA Ноутбук HP ProBook 440 (2SY21EA) 14', FullHD (1920 х 1080), Intel Core i5 8250U (1.6 - 3.4 ГГц), 8 ГБ, 1 ТБ, Intel UHD Graphics 620, No ODD, Bluetooth, Wi-Fi, LAN (RJ-45), Windows 10 Pro, 3 cell, 1.6 кг, Silver 12 мес. 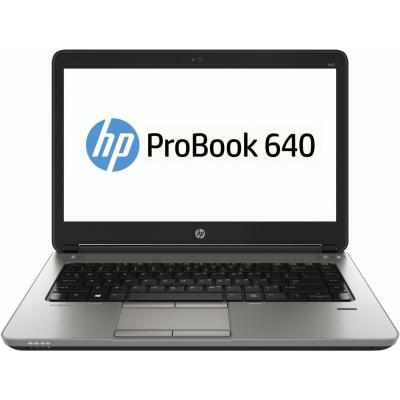 2VP86EA Ноутбук HP ProBook 430 G5 (2VP86EA) 13.3', HD (1366 х 768), Intel Core i5 8250U (1.6 - 3.4 ГГц), 8 ГБ, отсутствует, 256 ГБ, Intel UHD Graphics 620, No ODD, Bluetooth, Wi-Fi, LAN (RJ-45), DOS, 3 cell, 1.5 кг, Silver 12 мес. 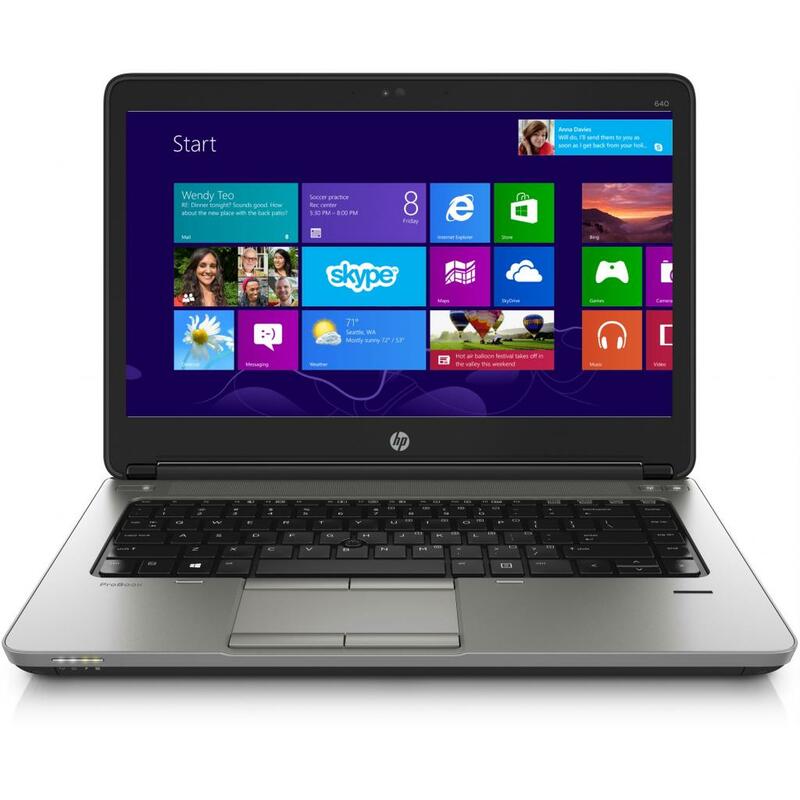 2VP87EA Ноутбук HP ProBook 430 G5 (2VP87EA) 13.3', HD (1366 х 768), Intel Core i5 8250U (1.6 - 3.4 ГГц), 8 ГБ, отсутствует, 256 ГБ, Intel UHD Graphics 620, No ODD, Bluetooth, Wi-Fi, LAN (RJ-45), Windows 10 Pro, 3 cell, 1.5 кг, Silver 12 мес. 2VP89EA Ноутбук HP ProBook 440 G5 (2VP89EA) 14', HD (1366 х 768), Intel Core i5 8250U (1.6 - 3.4 ГГц), 8 ГБ, отсутствует, 256 ГБ, Intel UHD Graphics 620, No ODD, Bluetooth, Wi-Fi, LAN (RJ-45), Windows 10 Pro, 3 cell, 1.6 кг, Silver 12 мес. 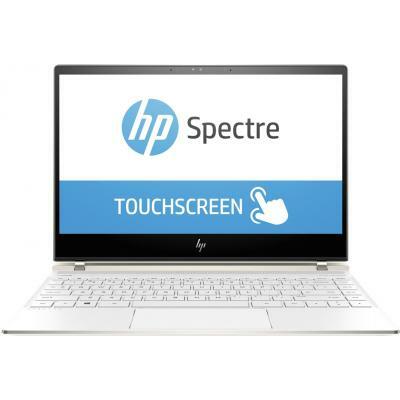 2WA53EA Ноутбук HP Spectre x360 (2WA53EA) 13.3', FullHD (1920 х 1080), IPS, Intel Core i5 8250U (1.6 - 3.4 ГГц), 8 ГБ, отсутствует, 256 ГБ, Intel UHD Graphics 620, No ODD, Bluetooth, Wi-Fi, Windows 10 Home, 3 cell, 1.2 кг, Silver 12 мес. 2XZ62ES Ноутбук HP ProBook 430 G5 (2XZ62ES) 13.3', FullHD (1920 х 1080), Intel Core i5 8250U (1.6 - 3.4 ГГц), 16 ГБ, отсутствует, 512 ГБ, Intel UHD Graphics 620, No ODD, Bluetooth, Wi-Fi, LAN (RJ-45), Windows 10 Pro, 3 cell, 1.5 кг, Silver 12 мес. 2XZ66ES Ноутбук HP ProBook 440 G5 (2XZ66ES) 14', FullHD (1920 х 1080), Intel Core i5 8250U (1.6 - 3.4 ГГц), 8 ГБ, 1 ТБ, 256 ГБ, NVIDIA GeForce 930MX, 2 ГБ, No ODD, Bluetooth, Wi-Fi, Gigabit Ethernet, Windows 10 Pro, 3 cell, 1.62 кг, Silver 12 мес. 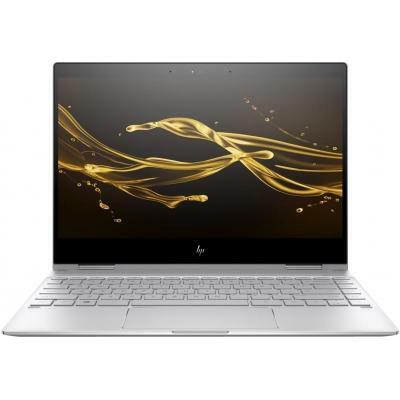 3DL95EA Ноутбук HP Spectre 13-af011ur (3DL95EA) 13.3', FullHD (1920 х 1080), IPS, Intel Core i5 8250U (1.6 - 3.4 ГГц), 8 ГБ, отсутствует, 256 ГБ, Intel UHD Graphics 620, No ODD, Bluetooth, Wi-Fi, Windows 10, 4 cell, 1.1 кг, White 12 мес. 3DN21ES Ноутбук HP ProBook 430 G5 (3DN21ES) 13.3', FullHD (1920 х 1080), Intel Core i5 8250U (1.6 - 3.4 ГГц), 8 ГБ, отсутствует, 256 ГБ, Intel UHD Graphics 620, No ODD, Bluetooth, Wi-Fi, LAN (RJ-45), DOS, 3 cell, 1.5 кг, Silver 12 мес. 3DN84ES Ноутбук HP ProBook 430 G5 (3DN84ES) 13.3', FullHD (1920 х 1080), Intel Core i3 7100U (2.4 ГГц), 8 ГБ, отсутствует, 256 ГБ, Intel HD Graphics 620, No ODD, Bluetooth, Wi-Fi, LAN (RJ-45), Windows 10 Pro, 3 cell, 1.5 кг, Silver 12 мес. 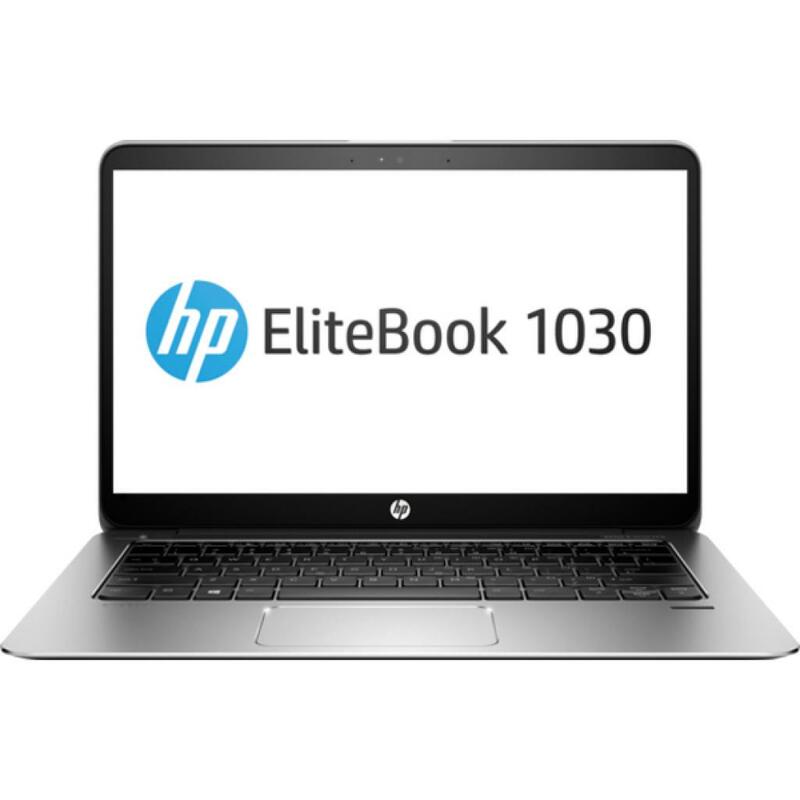 3DP19ES Ноутбук HP ProBook 430 G5 (3DP19ES) 13.3', FullHD (1920 х 1080), Intel Core i3 7100U (2.4 ГГц), 8 ГБ, 1 ТБ, Intel HD Graphics 620, No ODD, Bluetooth, Wi-Fi, Gigabit Ethernet, DOS, 3 cell, 1.5 кг, Silver 12 мес. 3DP21ES Ноутбук HP ProBook 430 G5 (3DP21ES) 13.3', HD (1366 х 768), Intel Core i3 7100U (2.4 ГГц), 8 ГБ, отсутствует, 256 ГБ, Intel HD Graphics 620, No ODD, Bluetooth, Wi-Fi, LAN (RJ-45), DOS, 3 cell, 1.5 кг, Silver 12 мес. 3DP28ES Ноутбук HP ProBook 440 G5 (3DP28ES) 14', FullHD (1920 х 1080), Intel Core i5 7200U (2.5-3.1 ГГц), 8 ГБ, отсутствует, 256 ГБ, Intel HD Graphics 620, No ODD, Bluetooth, Wi-Fi, LAN (RJ-45), DOS, 3 cell, 1.63 кг, Silver 12 мес. 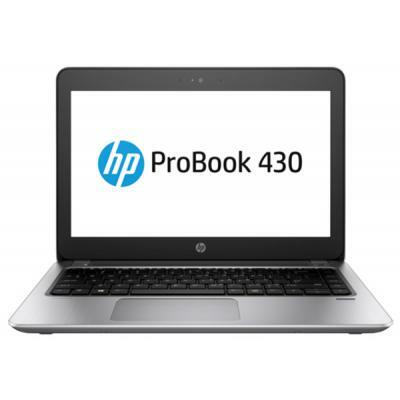 3GJ67EA Ноутбук HP ProBook 430 G5 (3GJ67EA) 13.3', HD (1366 х 768), Intel Core i3 7100U (2.4 ГГц), 4 ГБ, 500 ГБ, Intel HD Graphics 620, No ODD, Bluetooth, Wi-Fi, LAN (RJ-45), Windows 10 Pro 64bit, 3 cell, 1.5 кг, Silver 12 мес. 3JX24EA Ноутбук HP EliteBook 830 G5 (3JX24EA) 13.3', FullHD (1920 х 1080), Intel Core i5 8250U (1.6 - 3.4 ГГц), 8 ГБ, отсутствует, 256 ГБ, Intel UHD Graphics 620, No ODD, Bluetooth, Wi-Fi, Gigabit Ethernet, Windows 10 Pro 64bit, 3 cell, 1.33 кг, Silver 12 мес. 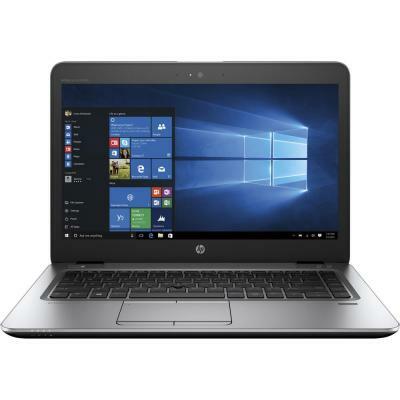 L8U32AV/MK Ноутбук HP ProBook 640 (L8U32AV/MK) 14', FullHD (1920 х 1080), SVA, Intel Core i5 6200U (2.3 ГГц), 8 ГБ, отсутствует, 128 ГБ, Intel HD, DVD±RW, Bluetooth, Wi-Fi, Gigabit Ethernet, Windows 10 Pro, 3 cell, 1.95 кг, Black-Silver 12 мес. 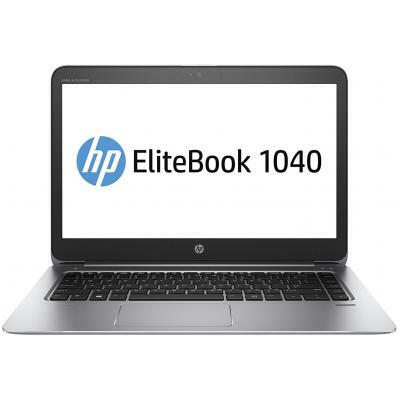 V1A87EA Ноутбук HP EliteBook 1040 (V1A87EA) 14', FullHD (1920 х 1080), Intel Core i5 6200U (2.3 ГГц), 8 ГБ, отсутствует, 128 ГБ, Intel HD Graphics 520, No ODD, Bluetooth, Wi-Fi, LAN (RJ-45), Windows 10 Pro 64bit, 6 cell, 1.43 кг, Silver 12 мес. W4N79EA Ноутбук HP ProBook 430 (W4N79EA) 13.3', HD (1366 х 768), TN+film, Intel Core i3 6100U (2.3 ГГц), 4 ГБ, отсутствует, 128 ГБ, Intel HD Graphics 520, No ODD, Bluetooth, Wi-Fi, Gigabit Ethernet, W7Pro/W10P, 4 cell, 1.5 кг, Grey 12 мес. 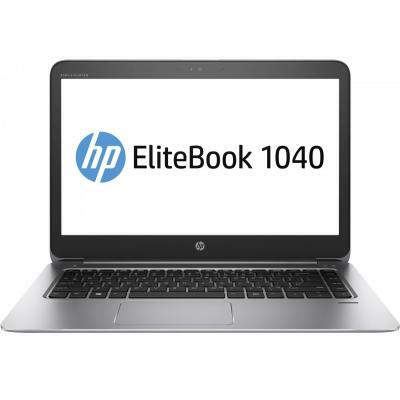 W4P01EA Ноутбук HP ProBook 440 (W4P01EA) 14', HD (1366 х 768), TN+film, Intel Core i3 6100U (2.3 ГГц), 4 ГБ, 500 ГБ, Intel HD Graphics 520, No ODD, Bluetooth, Wi-Fi, LAN (RJ-45), DOS, 4 cell, 1.68 кг, Grey 12 мес. 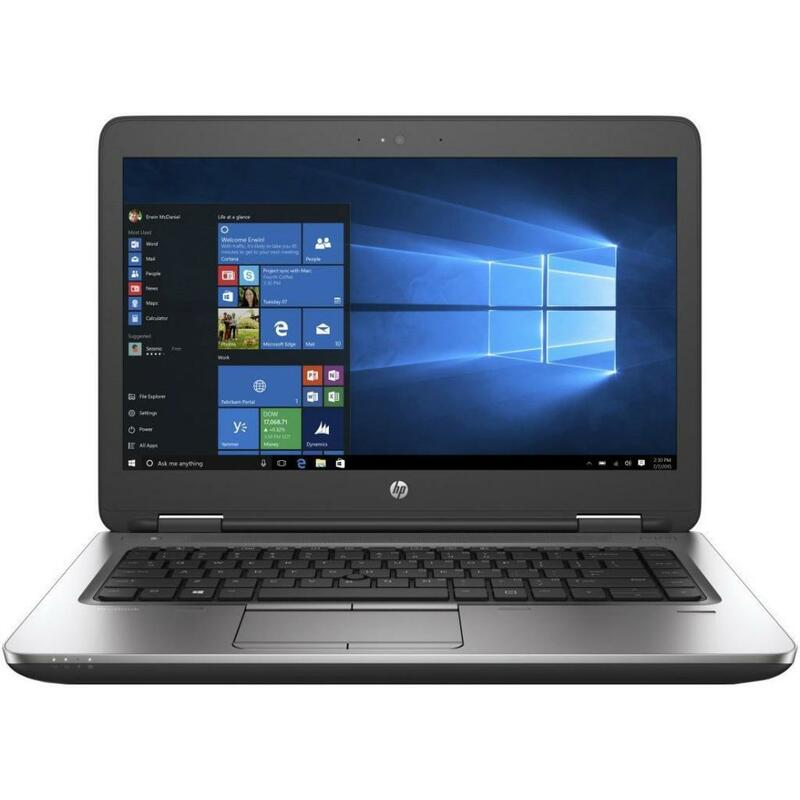 W6N85AV_V1 Ноутбук HP ProBook 440 G4 (W6N85AV_V1) 14', HD (1366 х 768), Intel Core i3 7100U (2.4 ГГц), 8 ГБ, 1 ТБ, Intel HD, No ODD, Bluetooth, Wi-Fi, Gigabit Ethernet, DOS, 3 cell, 1.5 кг, Silver 12 мес. W6N85AV_V2 Ноутбук HP ProBook 440 G4 (W6N85AV_V2) 14', FullHD (1920 х 1080), Intel Core i3 7100U (2.4 ГГц), 16 ГБ, отсутствует, 256 ГБ, Intel HD, No ODD, Bluetooth, Wi-Fi, Gigabit Ethernet, DOS, 3 cell, 1.5 кг, Silver 12 мес. 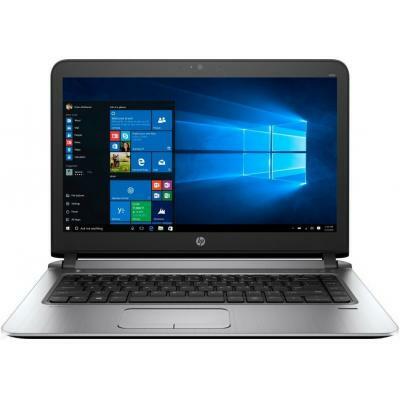 W6N87AV_V1 Ноутбук HP ProBook 440 G4 (W6N87AV_V1) 14', FullHD (1920 х 1080), Intel Core i5 7200U (2.5-3.1 ГГц), 16 ГБ, 1 ТБ, 256 ГБ, Intel HD, No ODD, Bluetooth, Wi-Fi, Gigabit Ethernet, Windows 10 Pro 64bit, 3 cell, 1.5 кг, Silver 12 мес. 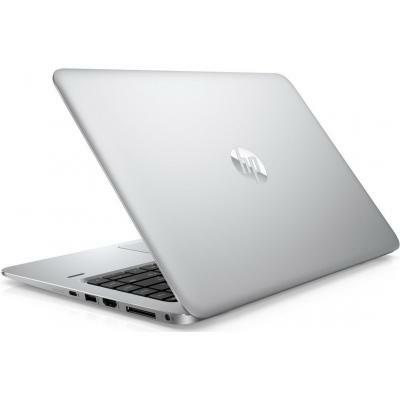 W6N87AV_V2 Ноутбук HP ProBook 440 G4 (W6N87AV_V2) 14', HD (1366 х 768), Intel Core i5 7200U (2.5-3.1 ГГц), 8 ГБ, 1 ТБ, Intel HD, No ODD, Bluetooth, Wi-Fi, Gigabit Ethernet, DOS, 3 cell, 1.5 кг, Silver 12 мес. W6N87AV_V3 Ноутбук HP ProBook 440 G4 (W6N87AV_V3) 14', HD (1366 х 768), Intel Core i5 7200U (2.5-3.1 ГГц), 8 ГБ, отсутствует, 256 ГБ, Intel HD, No ODD, Bluetooth, Wi-Fi, Gigabit Ethernet, DOS, 3 cell, 1.5 кг, Silver 12 мес. 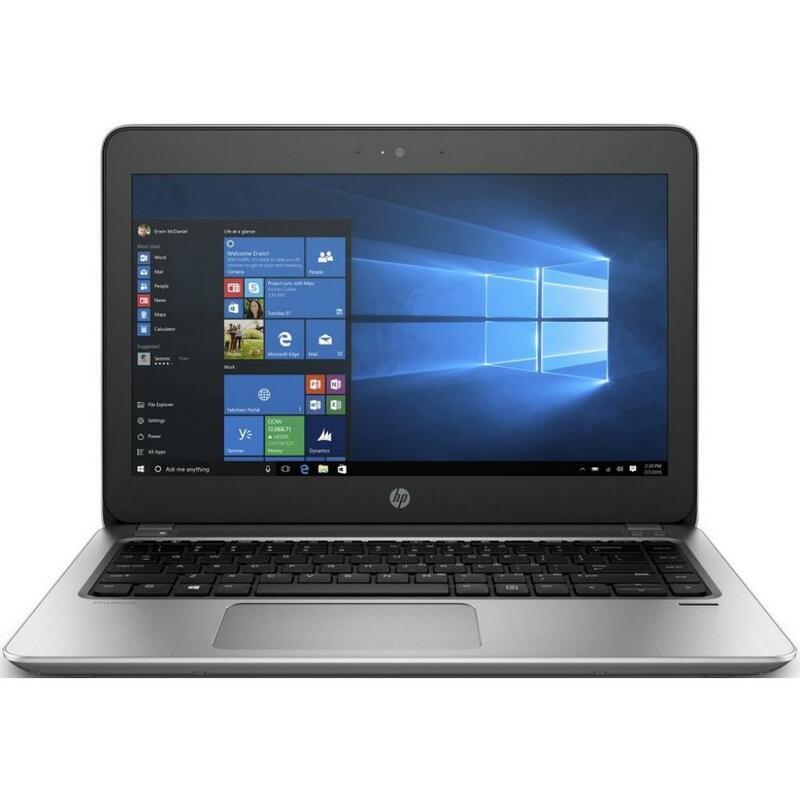 W6P91AV_V1 Ноутбук HP ProBook 430 (W6P91AV_V1) 13.3', FullHD (1920 х 1080), Intel Core i3 7100U (2.4 ГГц), 8 ГБ, отсутствует, 256 ГБ, Intel HD, No ODD, Bluetooth, Wi-Fi, Gigabit Ethernet, DOS, 3 cell, 1.5 кг, Grey 12 мес. 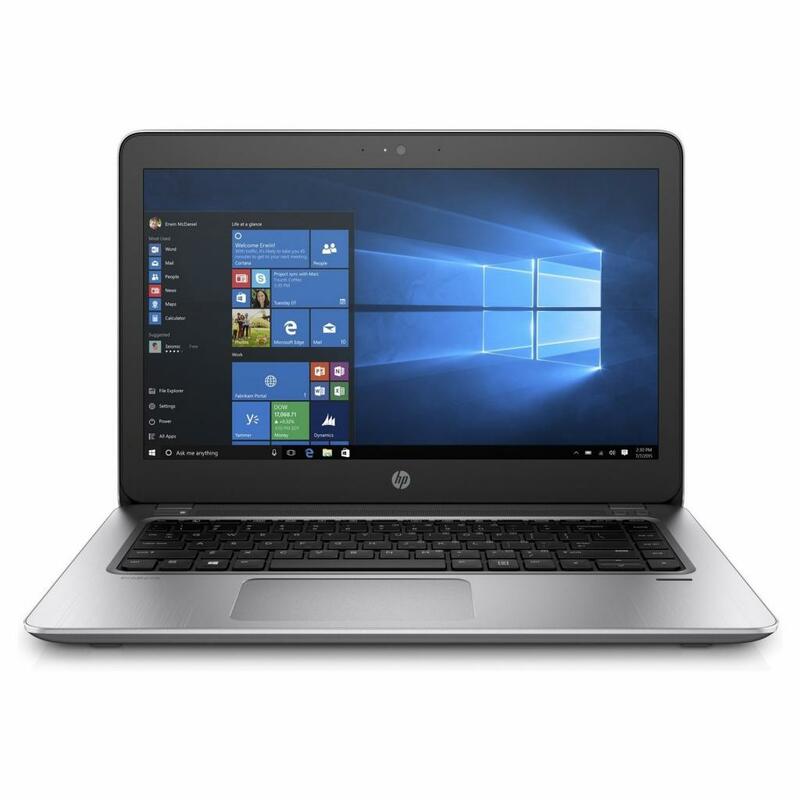 W6P91AV_V2 Ноутбук HP ProBook 430 G4 (W6P91AV_V2) 13.3', HD (1366 х 768), Intel Core i3 7100U (2.4 ГГц), 8 ГБ, 1 ТБ, Intel HD, No ODD, Bluetooth, Wi-Fi, Gigabit Ethernet, DOS, 3 cell, 1.5 кг, Silver 12 мес. 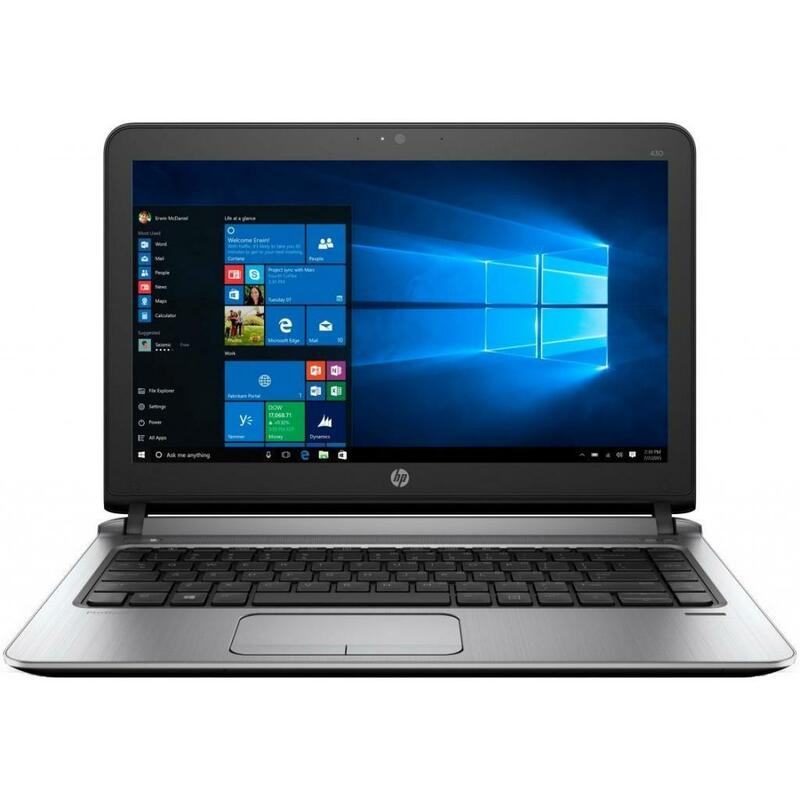 W6P93AV_16GB Ноутбук HP ProBook 430 (W6P93AV_16GB) 13.3', FullHD (1920 х 1080), TN+film, Intel Core i5 7200U (2.5-3.1 ГГц), 16 ГБ, 1 ТБ, 256 ГБ, Intel HD Graphics 620, No ODD, Bluetooth, Wi-Fi, Gigabit Ethernet, Windows 10 Pro, 3 cell, 1.5 кг, Silver 12 мес. W6P93AV_V1 Ноутбук HP ProBook 430 G4 (W6P93AV_V1) 13.3', HD (1366 х 768), Intel Core i5 7200U (2.5-3.1 ГГц), 8 ГБ, 1 ТБ, Intel HD, No ODD, Bluetooth, Wi-Fi, Gigabit Ethernet, DOS, 3 cell, 1.5 кг, Silver 12 мес. 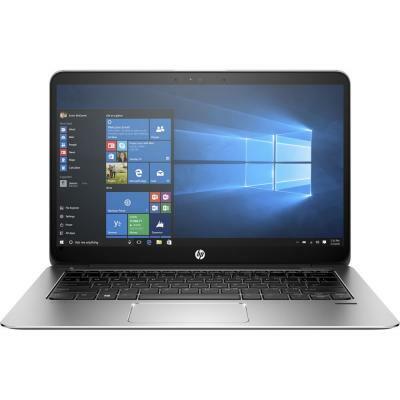 W6P93AV_V2 Ноутбук HP ProBook 430 G4 (W6P93AV_V2) 13.3', FullHD (1920 х 1080), Intel Core i5 7200U (2.5-3.1 ГГц), 16 ГБ, отсутствует, 256 ГБ, Intel HD Graphics 620, No ODD, Bluetooth, LAN (RJ-45), DOS, 3 cell, 1.5 кг, Silver 12 мес. X0P34ES Ноутбук HP ProBook 440 (X0P34ES) 14', FullHD (1920 х 1080), TN+film, Intel Core i5 6200U (2.3 ГГц), 4 ГБ, 500 ГБ, Intel HD Graphics 520, No ODD, Bluetooth, Wi-Fi, LAN (RJ-45), DOS, 4 cell, 1.68 кг, Black-Silver 12 мес. 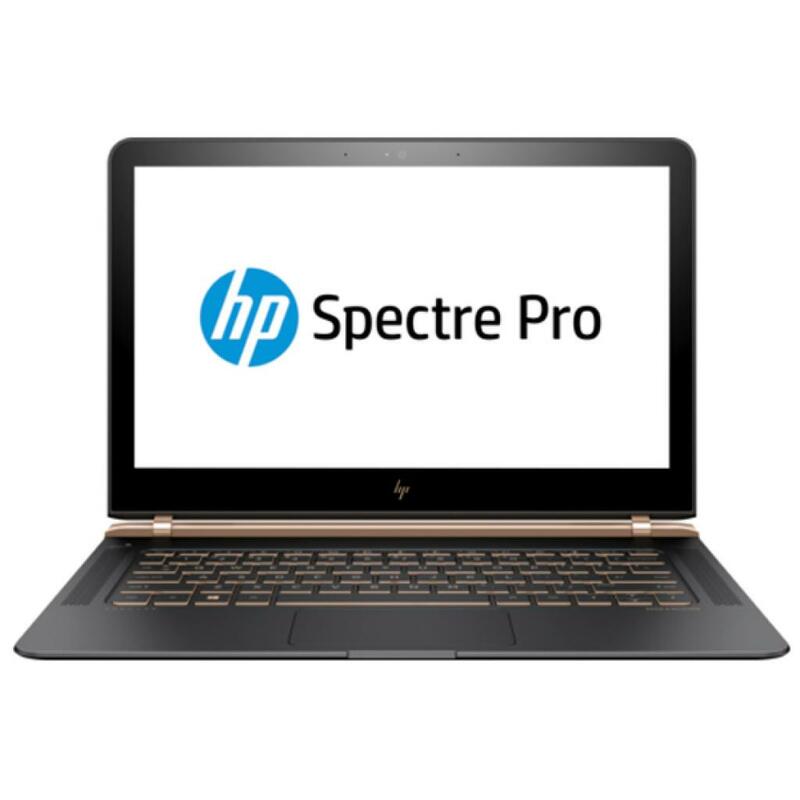 X2F01EA Ноутбук HP Spectre Pro (X2F01EA) 13.3', FullHD (1920 х 1080), IPS, Intel Core i5 6200U (2.3 ГГц), 8 ГБ, отсутствует, 256 ГБ, Intel HD Graphics 520, No ODD, Bluetooth, Wi-Fi, Windows 10 Pro 64bit, 4 cell, 1.1 кг, Black-Gold 12 мес. 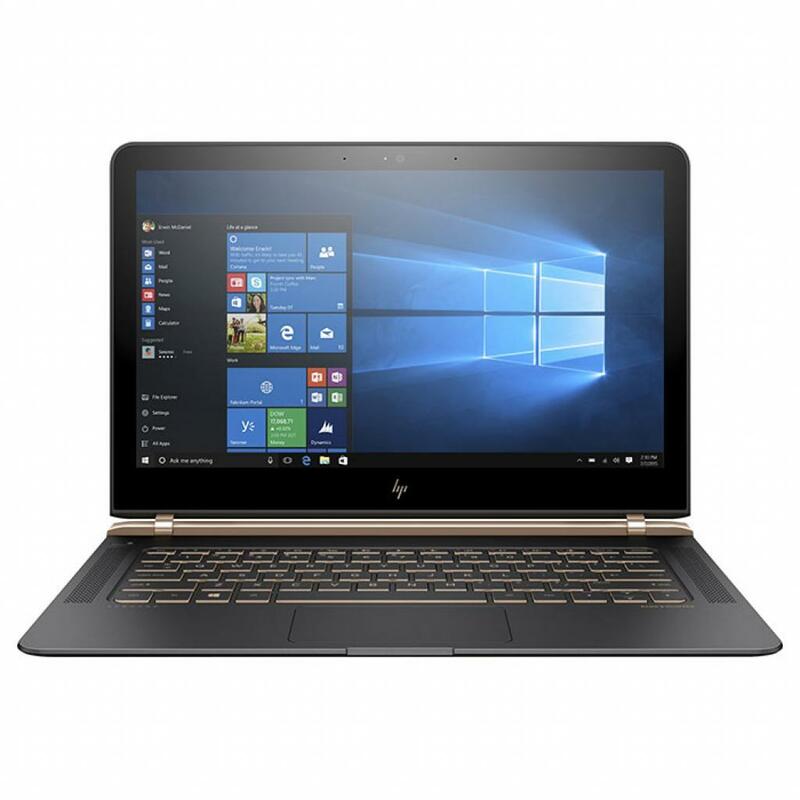 X9X80EA Ноутбук HP Spectre x360 13-w000ur (X9X80EA) 13.3', FullHD (1920 х 1080), IPS, Intel Core i5 7200U (2.5-3.1 ГГц), 8 ГБ, отсутствует, 256 ГБ, Intel HD Graphics 620, No ODD, Bluetooth, Wi-Fi, Windows 10, 3 cell, 1.4 кг, Silver 12 мес. 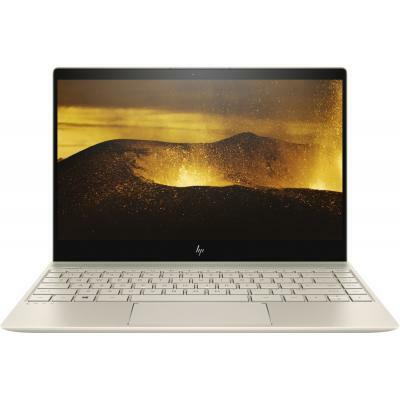 Y7X09EA Ноутбук HP Spectre x360 13-w002ur (Y7X09EA) 13.3', FullHD (1920 х 1080), IPS, Intel Core i5 7200U (2.5-3.1 ГГц), 8 ГБ, отсутствует, 512 ГБ, Intel HD Graphics 620, No ODD, Bluetooth, Wi-Fi, Windows 10, 3 cell, 1.2 кг, Silver 12 мес. Y7Z47EA Ноутбук HP ProBook 430 (Y7Z47EA) 13.3', FullHD (1920 х 1080), TN+film, Intel Core i3 7100U (2.4 ГГц), 4 ГБ, 500 ГБ, Intel HD Graphics 620, No ODD, Bluetooth, Wi-Fi, Gigabit Ethernet, DOS, 3 cell, 1.5 кг, Grey 12 мес. Y7Z48EA Ноутбук HP ProBook 430 (Y7Z48EA) 13.3', FullHD (1920 х 1080), TN+film, Intel Core i3 7100U (2.4 ГГц), 4 ГБ, отсутствует, 128 ГБ, Intel HD Graphics 620, No ODD, Bluetooth, Wi-Fi, Gigabit Ethernet, Windows 10 Pro 64bit, 3 cell, 1.5 кг, Grey 12 мес. Y7Z51EA Ноутбук HP ProBook 430 (Y7Z51EA) 13.3', FullHD (1920 х 1080), TN+film, Intel Core i5 7200U (2.5-3.1 ГГц), 4 ГБ, отсутствует, 128 ГБ, Intel HD Graphics 620, No ODD, Bluetooth, Wi-Fi, Gigabit Ethernet, DOS, 3 cell, 1.5 кг, Silver 12 мес. 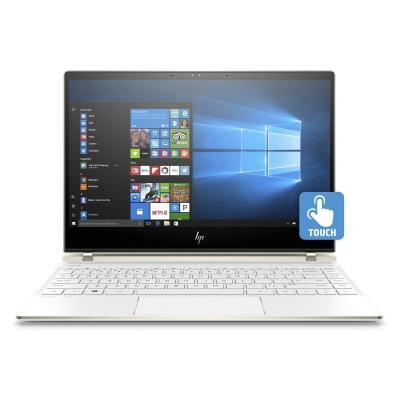 Y7Z52EA Ноутбук HP ProBook 430 (Y7Z52EA) 13.3', FullHD (1920 х 1080), Intel Core i5 7200U (2.5-3.1 ГГц), 4 ГБ, 500 ГБ, Intel HD Graphics 620, No ODD, Bluetooth, Wi-Fi, LAN (RJ-45), DOS, 3 cell, 1.5 кг, Silver 12 мес. Y7Z75EA Ноутбук HP ProBook 440 (Y7Z75EA) 14', FullHD (1920 х 1080), TN+film, Intel Core i3 7100U (2.4 ГГц), 4 ГБ, отсутствует, 128 ГБ, Intel HD Graphics 620, No ODD, Bluetooth, Wi-Fi, Gigabit Ethernet, DOS, 4 cell, 1.65 кг, Silver 12 мес. 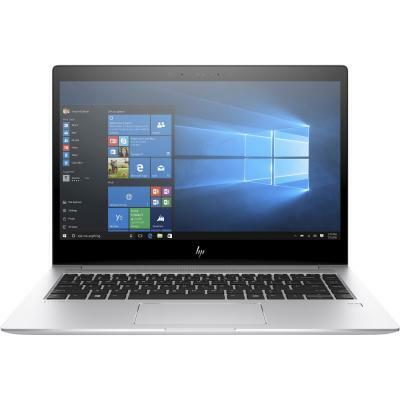 Y8B25EA Ноутбук HP ProBook 440 (Y8B25EA) 14', FullHD (1920 х 1080), TN+film, Intel Core i5 7200U (2.5-3.1 ГГц), 8 ГБ, отсутствует, 256 ГБ, NVIDIA GeForce 930MX, 2 ГБ, No ODD, Bluetooth, Wi-Fi, Gigabit Ethernet, Windows 10 Pro 64bit, 4 cell, 1.65 кг, Grey 12 мес. 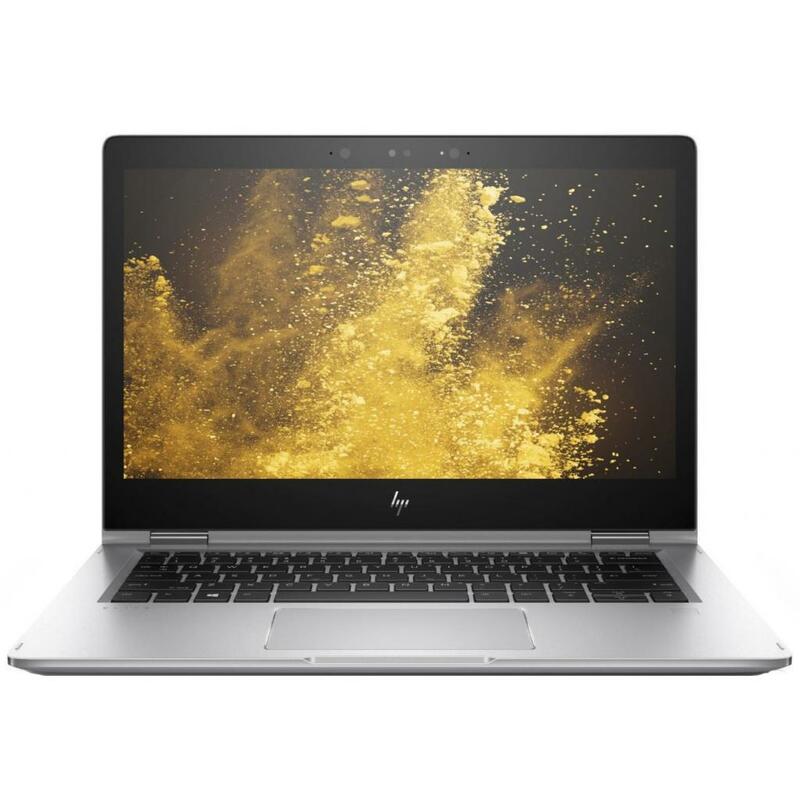 Y8B49ES Ноутбук HP ProBook 440 (Y8B49ES) 14', FullHD (1920 х 1080), TN+film, Intel Core i5 7200U (2.5-3.1 ГГц), 8 ГБ, отсутствует, 256 ГБ, Intel HD Graphics 620, No ODD, Bluetooth, Wi-Fi, Gigabit Ethernet, Windows 10 Pro 64bit, 4 cell, 1.65 кг, Grey 12 мес. 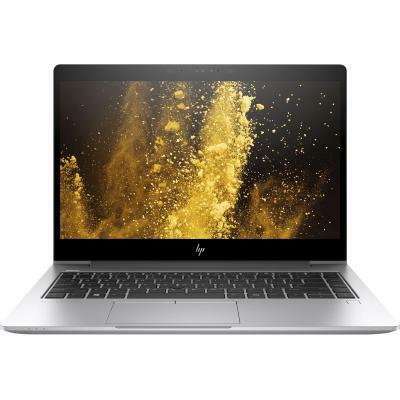 Y8B50ES Ноутбук HP ProBook 440 (Y8B50ES) 14', FullHD (1920 х 1080), TN+film, Intel Core i7-7500U (2.7-3.5GHz), 8 ГБ, отсутствует, 256 ГБ, Intel HD Graphics 620, No ODD, Bluetooth, Wi-Fi, Gigabit Ethernet, Windows 10 Pro 64bit, 4 cell, 1.65 кг, Grey 12 мес. 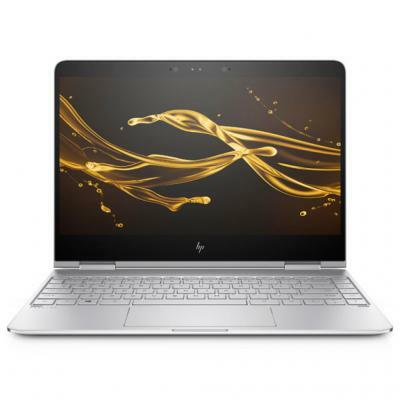 Y8B91EA Ноутбук HP ProBook 430 (Y8B91EA) 13.3', HD (1366 х 768), Intel Core i5 7200U (2.5-3.1 ГГц), 4 ГБ, 500 ГБ, Intel HD Graphics 620, No ODD, Bluetooth, Wi-Fi, Gigabit Ethernet, Windows 10 Pro, 3 cell, 1.5 кг, Silver 12 мес. 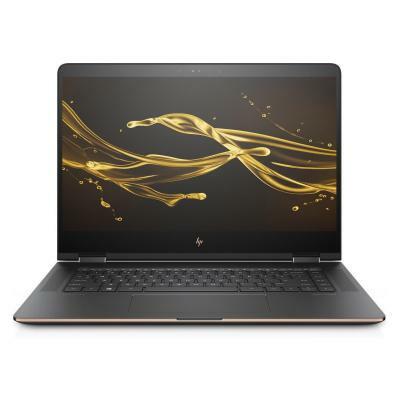 Y8B92EA Ноутбук HP ProBook 430 (Y8B92EA) 13.3', HD (1366 х 768), TN+film, Intel Core i3 7100U (2.4 ГГц), 4 ГБ, 500 ГБ, Intel HD Graphics 620, No ODD, Bluetooth, Wi-Fi, Gigabit Ethernet, DOS, 3 cell, 1.5 кг, Silver 12 мес. Z2V51EA Ноутбук HP EliteBook 840 (Z2V51EA) 14', HD (1366 х 768), Intel Core i5 7200U (2.5-3.1 ГГц), 4 ГБ, 500 ГБ, Intel HD Graphics 620, No ODD, Bluetooth, Wi-Fi, Gigabit Ethernet, Windows 10 Pro, 3 cell, 1.48 кг, Silver 12 мес. 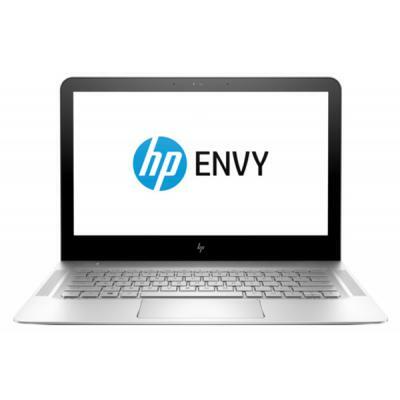 Z2V60EA Ноутбук HP EliteBook 840 (Z2V60EA) 14', FullHD (1920 х 1080), Intel Core i7-7500U (2.7-3.5GHz), 8 ГБ, отсутствует, 256 ГБ, Intel HD Graphics 620, No ODD, Bluetooth, Wi-Fi, LAN (RJ-45), Windows 10 Pro, 3 cell, 1.48 кг, Silver 12 мес. 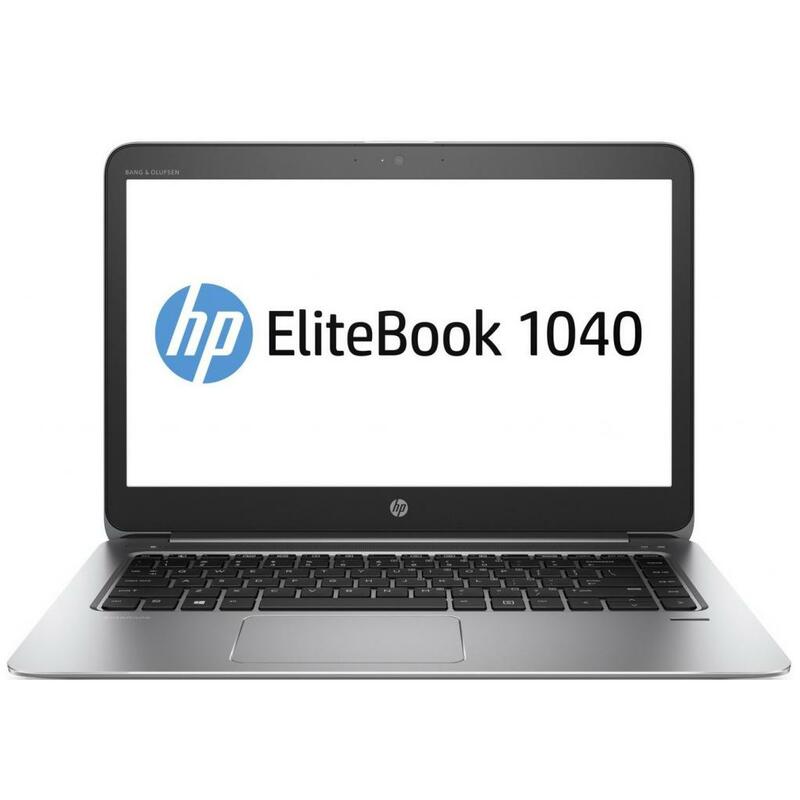 Z2X39EA Ноутбук HP EliteBook 1040 (Z2X39EA) 14', FullHD (1920 х 1080), Intel Core i5 6200U (2.3 ГГц), 8 ГБ, отсутствует, 256 ГБ, Intel HD Graphics 520, No ODD, Bluetooth, Wi-Fi, Gigabit Ethernet, Windows 10 Pro 64bit, 6 cell, 1.43 кг, Silver 12 мес. Z2Y51EA Ноутбук HP ProBook 430 (Z2Y51EA) 13.3', FullHD (1920 х 1080), TN+film, Intel Core i5 7200U (2.5-3.1 ГГц), 8 ГБ, отсутствует, 256 ГБ, Intel HD Graphics 620, No ODD, Bluetooth, Wi-Fi, Gigabit Ethernet, Windows 10 Pro 64bit, 3 cell, 1.5 кг, Grey 12 мес. 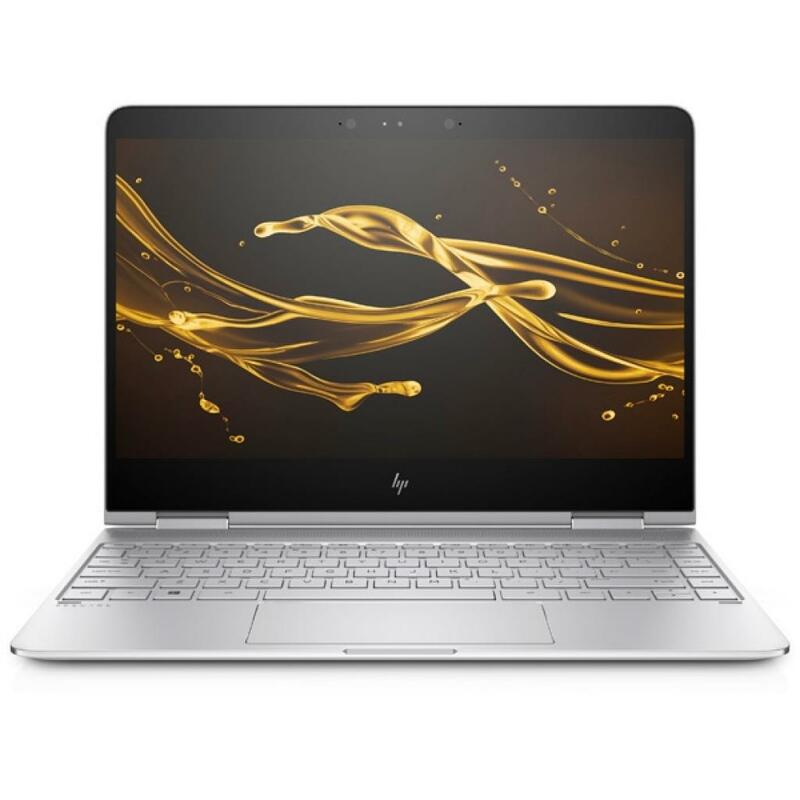 Z2Y77ES Ноутбук HP ProBook 430 (Z2Y77ES) 13.3', FullHD (1920 х 1080), TN+film, Intel Core i3 7100U (2.4 ГГц), 8 ГБ, 1 ТБ, Intel HD Graphics 620, No ODD, Bluetooth, Wi-Fi, Gigabit Ethernet, DOS, 4 cell, 1.5 кг, Grey 12 мес.